Baby looks like Ming Ling. 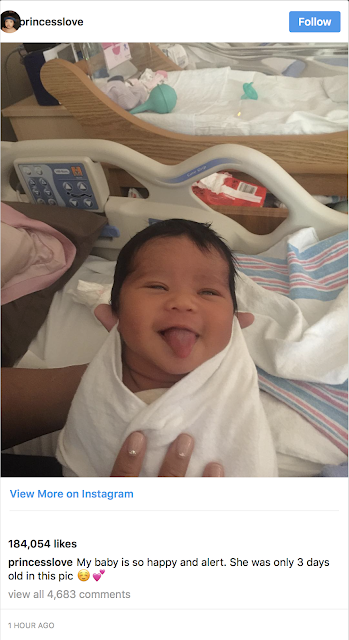 Baby Smiles = Priceless Adorableness!!! This picture is too damn cute. She is adorable. The mother is pretty too. 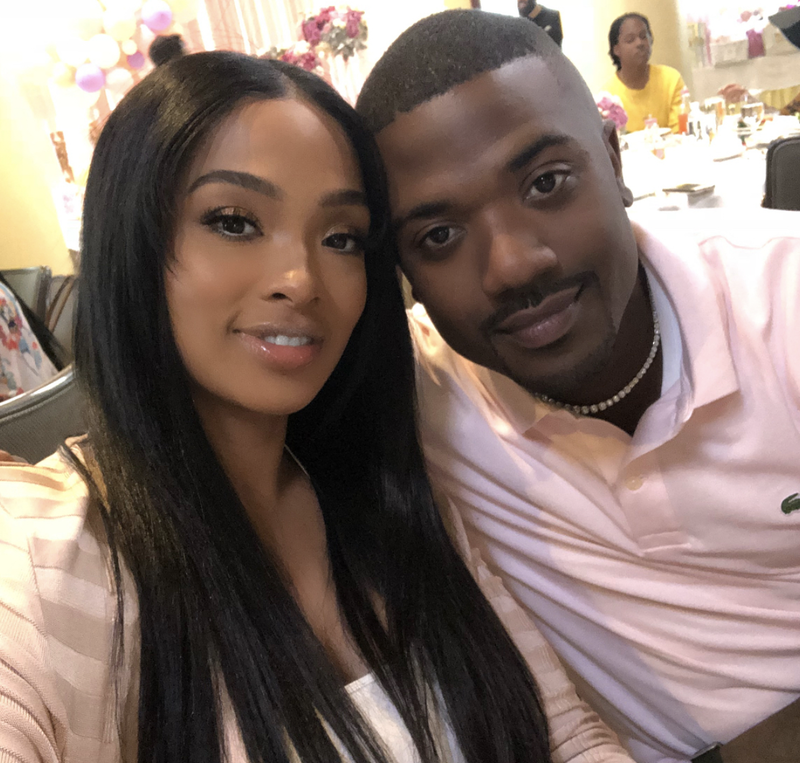 So cute...Happy for Ray J and Princess. Sonia Norwood that's what I see I pray for this child.